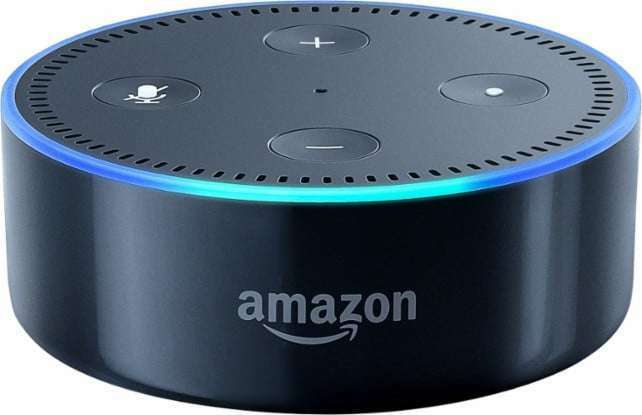 Take charge of your home with the voice assistant Alexa from Amazon. With the sound of your voice audio books can be read to you, get weather reports before leaving the home, order ride services to get to your destination, and much more. Join us for this technology workshop where we’ll explore what the Amazon Alexa voice assistant can do for you.